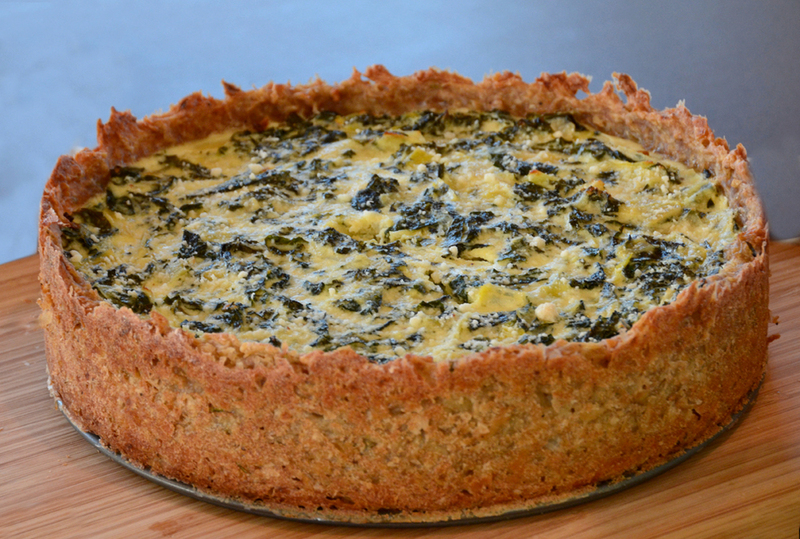 Typically, when making a quiche we think about the buttery flour crust which coddles our precious concoctions and I am sure there are crust critics out there who will state their opinions. I decided to go against the grain and challenged myself to a potato crust. What inspired me not to indulge in the luscious, flaky, buttery crust that we all go Yum over? I was inspired by the fact that Long Island Potatoes are one of a few landmark ingredients which has contributed to the American Cuisine. There are many varieties of potatoes which have rooted it's way through the east end. To name a few: russet burbank, yukon gold, red chieftain, red norland, rosa, superior, green mountains, reba swedish peanut, the list goes on. I am still in process of developing a perfect potato crust and will share with you my findings thus far. 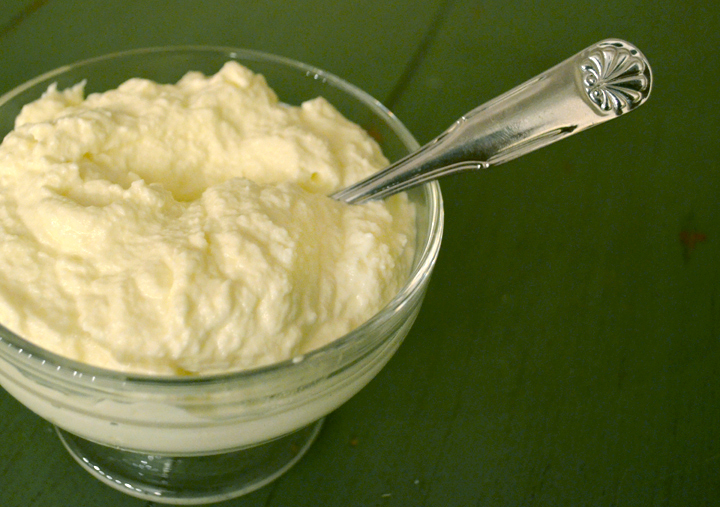 I also could not help myself and made my own homemade ricotta to add to the mix. I was inspired by Chris Wines', raw milk at the Ty LLywd farm. I know I have mentioned these folks before but I am obsessed with their product and quite frankly, I will never stop being obsessed. note: I found the whole wheat flour to create a crispy crust as well as spelt flour. If you are gluten sensitive you can substitute with a gluten free baking product or possibly can try potato with an egg which might be interesting. A non-stick spring form pan works best for easy removal however the bottom can stick and you may want to spread some butter on the bottom lightly with some flour to ensure this does not stick. In a bowl place the flour, thyme, salt and pepper. Grate the onions into a strainer and press out the extra liquid. Grate the potatoes into a strainer, rinse quickly under water and squeeze out the extra liquid. Then place the onions, potatoes and 1/4 cup of olive oil into the dry mixture and combine. Form dough into a ball and should be slightly tacky yet firm. Let sit in refrigerator for 30 minutes before pressing into the 10 inch springform pan. Pat and press the mixture into the springform and up the sides. If dough seems to wet lightly press with a paper towel. Bake the crust for 25 minutes to let the steam escape and the crust should be golden brown. 10 cups of chopped Kale, any variety about 3 large heads. Be sure to remove the stem the runs up the middle and set aside for another use. I typically juice with the stems. Bring oven temperature down to 350 degrees. Over medium heat put the olive oil in the pan and sauté onions and leeks until tender. Add the kale and cook until wilted and the liquid has evaporated, but do not burn. Add nutmeg, salt and pepper to taste then turn off heat and let cool. In a large bowl combine the eggs, parmesan and ricotta. Slowly add the kale mixture and fold together. Pour the filling into the potato crust. Filling should sit just under the sides of the crust. Place quiche on baking sheet and cook for 30 - 40 minutes until the center is set. This recipe is an adaptation of the Barefoot Contessa, Ina Garten. Instead of white wine vinegar I used lemon. Place sieve over very large bowl and place cheesecloth over sieve. Pour milk and cream into a large pot. Then place salt in and stir occasionally. Bring to a boil over medium heat. Turn off heat and stir in the lemon juice. Allow mixture to stand for a few minutes or until the mixture curdles. (It will separate into thick parts curd and milky parts whey). Pour the mixture into the cheeseclothed-lined sieve and allow to drain. The longer you let the mixture strain the thicker the ricotta. note: You can substitute with the whey which is leftover in any baking recipe that calls for water or milk. We made pancakes the next day with the leftover whey and it was light and sweet. The ricotta is so delicious that you may eat the entire thing before it even makes it to any gathering or dish.